This is the summary of consumer reviews for Cyber Acoustics Subwoofer Satellite System CA-3602. The BoolPool rating for this product is Very Good, with 4.30 stars, and the price range is $39.50-$57.99. 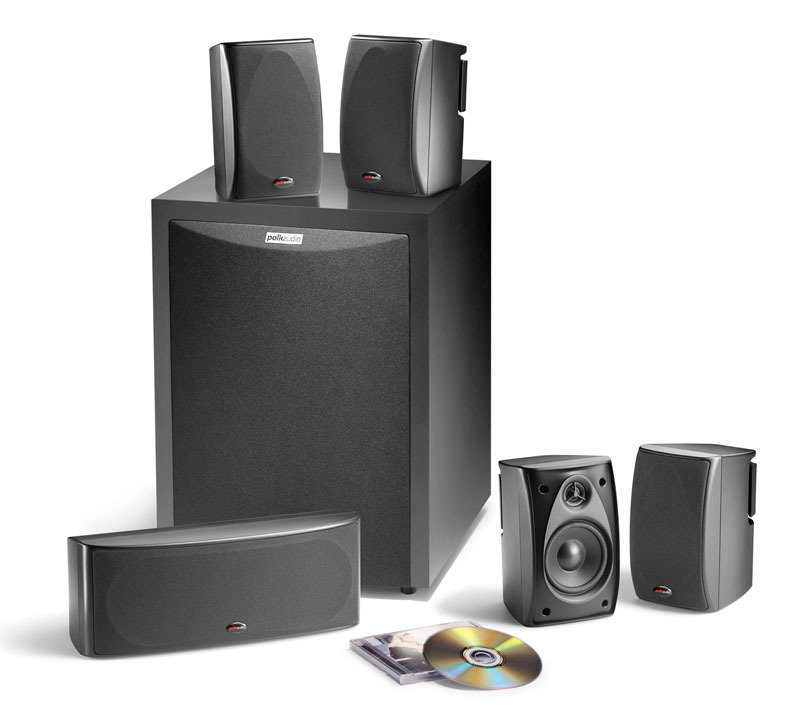 The Cyber Acoustics Subwoofer Satellite System CA - 3602 has a 3-piece speaker set with two satellite speakers and subwoofer and a long throw voice-coil with tuned port for further voice response enhancement. Some other features includes an Acoustic balanced wood cabinet subwoofer, desktop control pod with LED indicator, master volume adjustments and bass volume, headphone jack and auxiliary input. 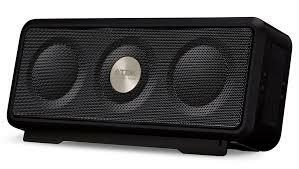 However, some users feel the speakers worked poorly and started having static after some usage. Many reviewers feel that the speaker quality is not the best and is mostly useful for general use only. Some users were not happy with low and mid level bass volumes. 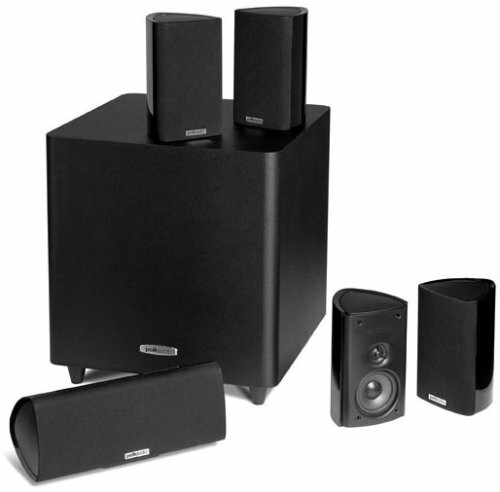 Overall, the Cyber Acoustics Subwoofer Satellite System CA - 3602 is a decent tabletop speakers for general use with good looks, easy set up, acceptable sound quality and low price. 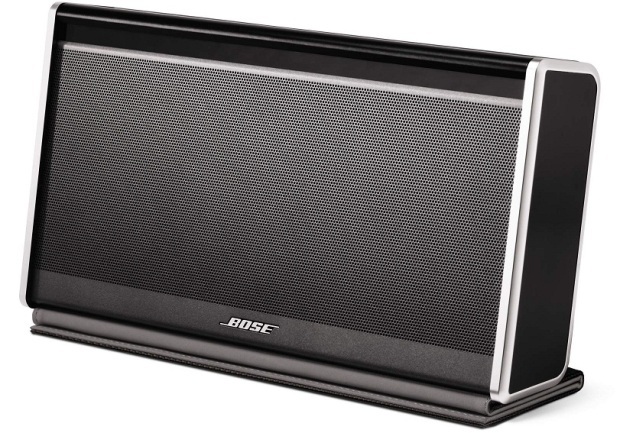 The sleek design of the satellite speakers will compliment any desktop computer or any small entertainment system. After using them for about a month they started having horrible static, and also one speaker started working poorly, had to turn up the sound louder for the other speaker to work. I bought these speakers for work because I use a Mac Mini and they virtually have no speakers. I configured my audio system and ran 'tests' which would ping individual speakers, the right speaker worked fine, but nothing at all from the left. I bought these as casual speakers for a side desk in my office and they work nicely without being too obtrusive. The left speaker on the first set I received didn't work. Summary: Acceptable sound, poor build quality. I bought these off amazon and they worked for about 7 months until the aux cable (which is hardwired into the back of the speakers) began to get finicky. These were very easy to install and the sound quality is wonderful. Now the wire doesn't work at all and there's no way of replacing it, so I'm back on the market for some new speakers. The desktop volume control is an excellent feature, with an Axillary input and headphone input built in, very easily controlled volume wheel, and a subwoofer volume control, all on your desktop. The desktop volume/power switch is a nice feature. 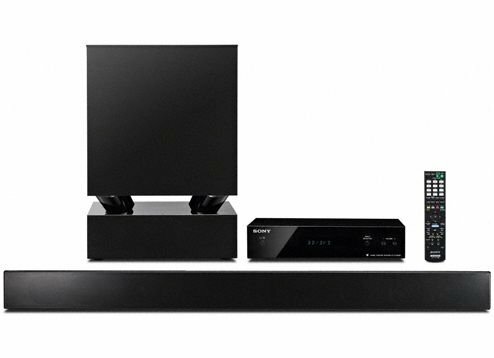 Other than that, the range of the satellite speakers is excellent, and as long as you fine tune the bass volume out of the box, the system has excellent sound quality and can reach a floor rattling volume without much distortion. The quality is poor, such as some loose screws on the desk speakers and the volume knob top won't stay on. These speakers are a great little addition to my setup. You cant ask for a simpler setup, cool looking stereo speakers and awesome sounding system than this one....especially for $35!!. These speakers aren't worth buying. They're very similar in sound quality to the Philips, and the desktop control provides the winning combination. The sound quality, volume, build quality, and overall aesthetics are outstanding, and outperform in my mind much more expensive systems I've spent a significant amount of time listening to or even previously owned from Bose, Klipsch, JBL, Logitech, or Cambridge SoundWorks. Separate volume controls for the two smaller speakers and the sub-woofer was a plus, as was the input for my iPod. Bass is easy to adjust on the volume controller. The controller allows good coarse control of volume and bass balance. Luckily the bass speaker of my old speaker set is powered and has the volume control built into it. The controller has a volume control on top. But for those of you who aren't to big with bass, there's a nice bass control on the volume pod. You'll have to turn the bass adjustment down - I think they sound best with the bass adjustment at about 25% of max. Just keep the subwoofer volume really really low to avoid that boomy bass, and this speaker set will perform OK for music and general use. The low bass and mid bass is somewhat lacking. Out of the box, you get fixed cables, which allow you to place the control box (round thing with volume, bass control, power on/off) 63" away from the subwoofer, so you can put the sub on the floor, and have a counter top or shelf 5 feet higher and rest the control box there. It also has a headphone jack, aux in, separate bass volume control, and a speaker system on/off switch. What's really great is the CIRCULAR control pod that let's you turn it off / on, adj volume, bass,and even plug in headphones or an ipod RIGHT AT YOUR SIDE. I love having good speakers with hard, rumbling bass that sounds really nice. It really provides a lot of placement flexibility for your speakers, and gives you easy access to bass control, volume, on/off, headphones, and the AUX input. These speakers REALLY lack mid range. The sound and bass are good and the volume control works well. The audio quality suffers noticably thru the earplug headphone jack on the volume pad, when compared to plugging in headphone to computer jack. 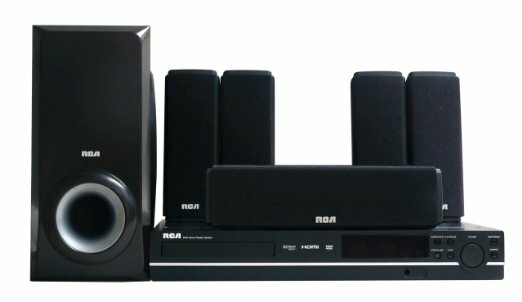 For a budget computer speaker set, this's a good buy, for if you're looking for sound quality rather than sheer volume and looks, keep looking. The speakers seem overly bright sounding. Streaming sound and normal computer sound applications. Great sounding and Bass is adjustable. The sound coming out of the speakers will sound better because the speaker system has to do less amplification (your $500 computer does it better than your $40 speakers). They look great, set up well, sound wonderful with surprising bass response. 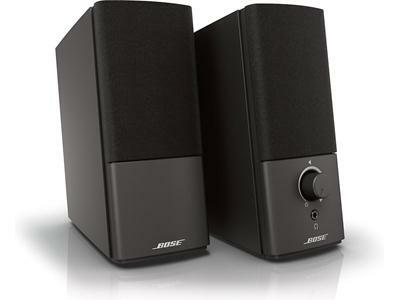 Mind you, if you've never owned a sound system with a decent subwoofer or bass drivers, these speakers will sound great. 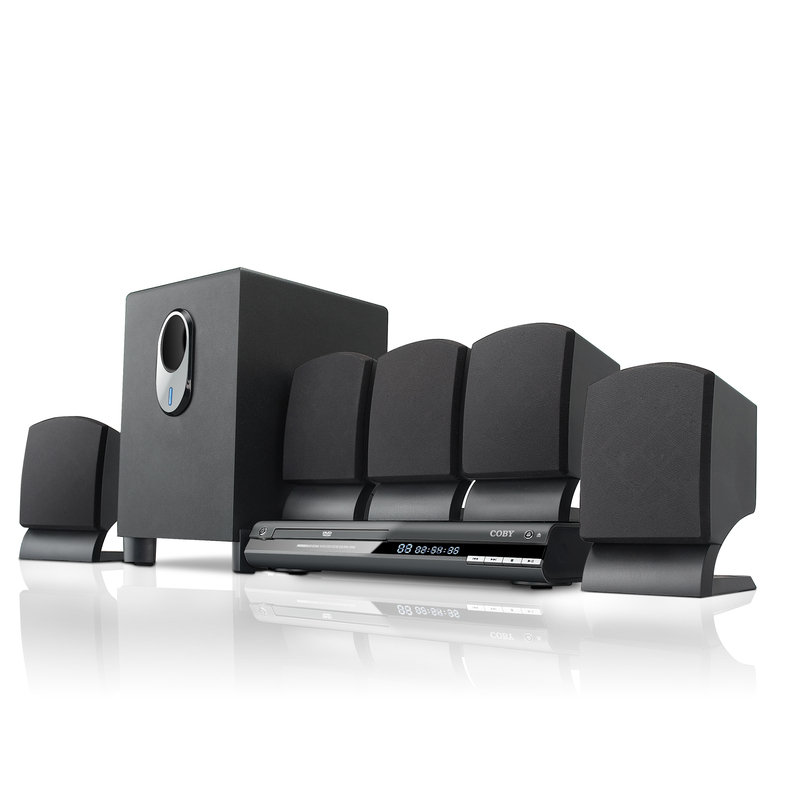 Nevertheless, these Cyber Acoustics speakers are definitely not bad - even good in terms of sound quality and functionality for the relatively low price that you pay. 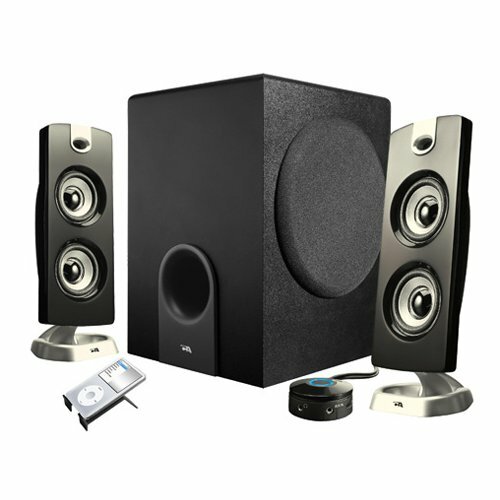 If you're just listening to music or watching movies on your laptop you'll be more than satisfied with these speakers-- they sound better than a cheap surround sound home theater setup. The added bonus was that the speakers came with a volume wheel (allowing quick sound adjustment)and an aux. I bought this since everyone said these speakers sound really great. I've purchased several other low price speakers and they were all tinny and sounded terrible.